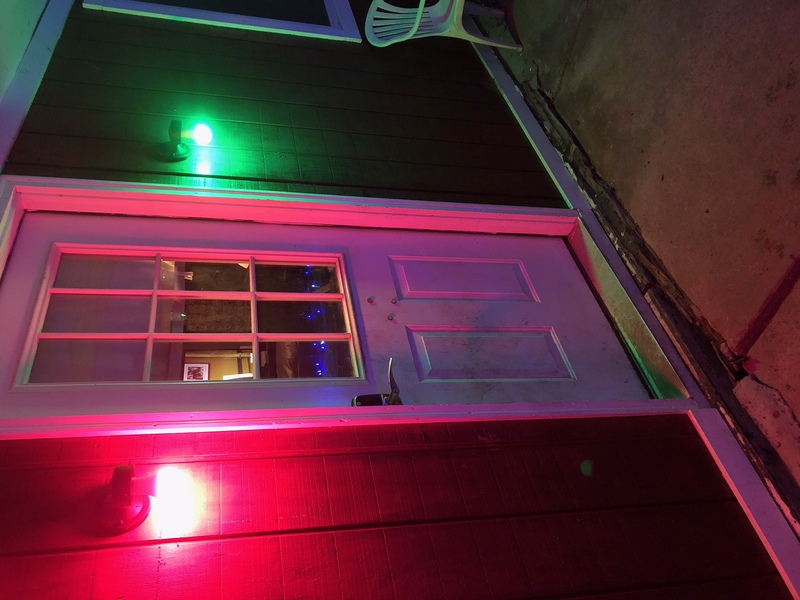 One of our customers is very happy with his holiday lighting this season! 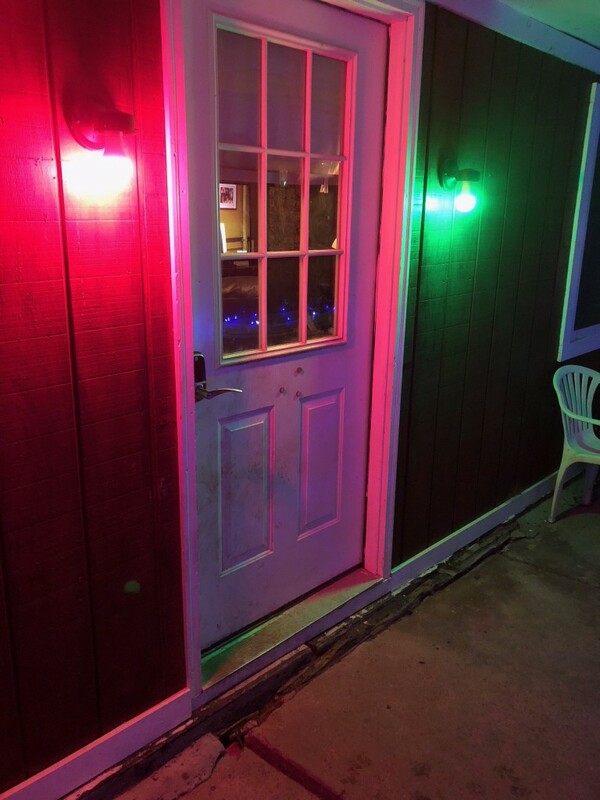 With Zipato RGBW bulbs, we can create any type of color scheme, or even set scenes! Do you have any automated lighting tied into your holiday decorations? Lets see a picture!